This series took quite a while to finish... it was really hard for me to choose among hundreds of photos to post. I'm finally on the last part, sorry guys if this is getting a bit boring already for you. 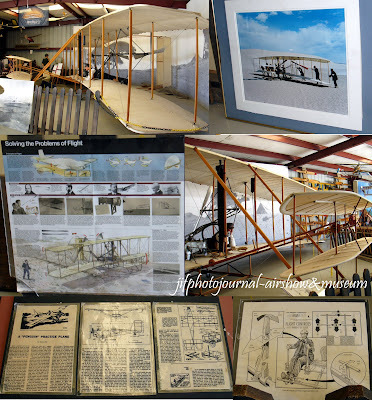 The photos below were taken from the museum display which consist of experimental planes and models. hi ayie, like tekkaus, with the awesome photos in this post, how can it be boring? this is very lively, i love all the images you selected. The last photo is also amazing. It shows there are a plethora of..whatever it is to be chosen huh! I mean the blade. but aren't these supposed to be made in metal? Beats me. Anyway good morning Ayie! hahha, it's easier to be fc here than in mon's or mariuca's! Thanks fro your early morning visit! Oh thanks guys for the compliments! I even omitted some photos thinking everybody might be bored already for this long series. It's very nice to know that you like my final post. Our weekend was too hectic, that's why I haven't been in touch with you...trying to start clearing my time but work's all piled up =( How about you? Betchai...was the boogie boarding this past weekend? an extremely interesting series of photos. 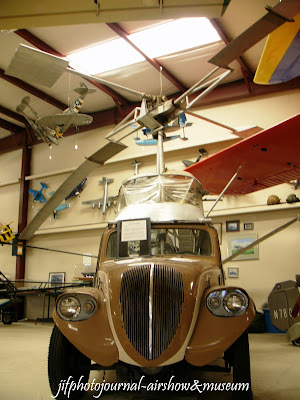 aircraft enthusiasts will be impressed with these flying machines as well as the behind the scene stories. have a wonderful week Ayie. Happy Tuesday! i'm so glad that you showed us all these pics today. i enjoyed them. 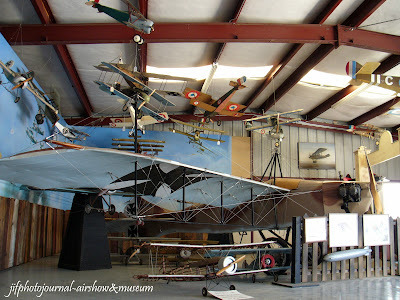 I really love the planes, I'm sure my son would love them too. Yeah, those photos are awesome. Thanks for sharing them with us Ayie. Have a lovely week ahead, Ayie! 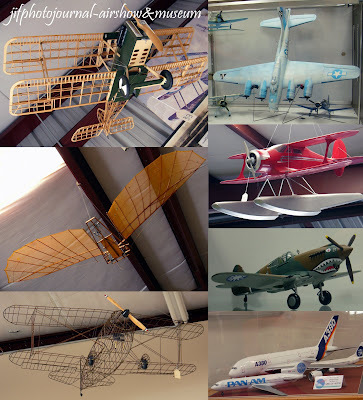 wow fabulous planes and so many beautiful details! Congratulations dear friend for so wonderful post! the photographs are so colorful! Hi Ayie ganda, Nice new layout dear. :) Ooh..not bored at all with the pics, ganda. It's an eye opener for me. Don't think I have the chance to see all these awesome stuff here in Msia..hehe. 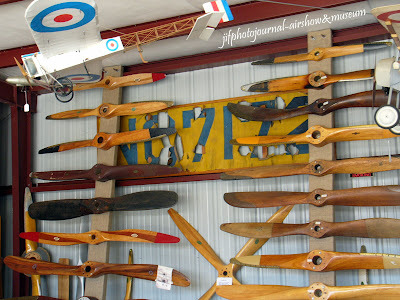 Do they sell miniature planes as souvenirs? Willie, how I wish you were there to enjoy the planes and all the exhibit there. Lina, I'm so relieved to know the series didn't bore you. You're very much welcome and thank you so much for appreciating everything. 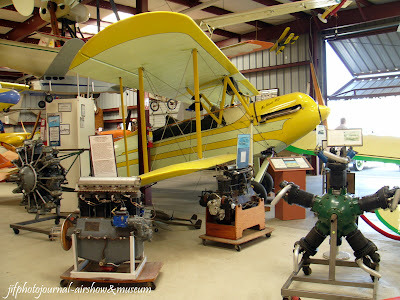 I badly wanted to share the whole air show&museum experience, I'm just so happy everybody liked it. a lovely weekend to you too! Leia, thanks dear! I know you are on vacation but still never fails to visit here =) thank you so much! You enjoy the rest of your vacation! When will you be back to brazil? Thanks! did you enjoy the series too? jifdc, a big collection will be great!!! us, we just do the reading. hehe. Levian, I hate very long post so I came up dividing it into parts. Some people don't enjoy scrolling way too long too. I'm just happy everybody liked the post. 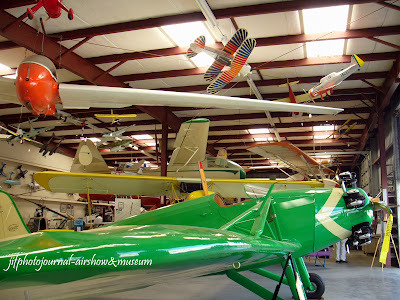 Love these model planes....used to have quite a number of small model planes when I was young! nice to see you here amd glad you like it! thanks! I want to be there. Like a giant, dreamy playground for the imagination!